Why is my logo so small? I have been using JotForm for a few years, but recently when I print my forms the logo appears extremely tiny. I created the forms a long time ago and have not made any changes to them. They were perfectly fine and then all of a sudden they started printing tiny. I tried changing the logo in my profile and even changing the image in one form to see if that would work, but it still is printing tiny. How can this be fixed? The image itself is really small on the form itself, thus explaining why it's small when printed too. The image comes from a Text (HTML) Field that was placed at the top of your form (which serves as the Header). 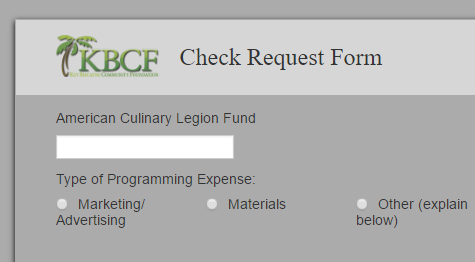 What I noticed are the classes and IDs placed on the Text Field, but not used anywhere on your form. I'm currently fiddling around with the codes needed to make the image appear larger, and will update you on this thread as soon as I have something. The codes highlighted in yellow above are the codes that I added to make it work.